You Got Your Private Pilot’s Licence. What Next? Once you have gained your private pilot’s licence you should first pat yourself on the back for achieving your dreams and getting through the training. You have demonstrated that you can safely handle and navigate a complex aircraft in airspace that is full of other traffic. For many pilots this is just the first step towards a career in flying. Once the PPL is gained, the next steps towards an airline career often involve instrument ratings, multi-engine ratings, instructor ratings and commercial ratings. What can I do with my private pilot’s licence? Buy a plane, or at least a share in a plane! The future really is yours. Your flying school may be able to offer some advice on furthering your opportunities and training as a pilot. They should be able to hire a plane to you at a much cheaper rate than during your training lessons, allowing you to keep airborne. Many flying schools require that you fly at least once every month if you want to hire their aircraft. If you miss this deadline they may ask you to undertake a check ride with an instructor to ensure you are still safe to fly. Undertake a revalidation proficiency test with an instructor before 2 years has passed. Fly a minimum of 12 hours, with a minimum of 6 hours as pilot in command and 12 takeoffs and landings in the 12 months preceding your revalidation. If you miss this biennial deadline, it is a shame but not the end of the world. You’ll simply need to complete a skills test with an approved instructor and complete the necessary paperwork to activate your licence again. This will be similar to the original skills test you took to get your PPL, but will likely take into account the fact you have a lot more experience now. This is probably the first thing you’ll want to do when you get your pilot’s licence. Your friends and family will no doubt be very proud of you and impressed that they know someone who can fly a plane. Then they’ll start asking for an invitation to go flying. Hire a plane and take them up to see the sights and have a go at flying the plane. Remember to stay safe and don’t show off. The main advantage of having a private pilot’s licence is in being able to go places and see things. Some of the best advice for new pilots wondering what to do with their new licence is to take a plane and start taking some trips. It’s easy to fall into the trap of just flying around the local area as it feels safe to do so, and you’re used to it from your training. However, there is a world out there to explore, and it need not be expensive. 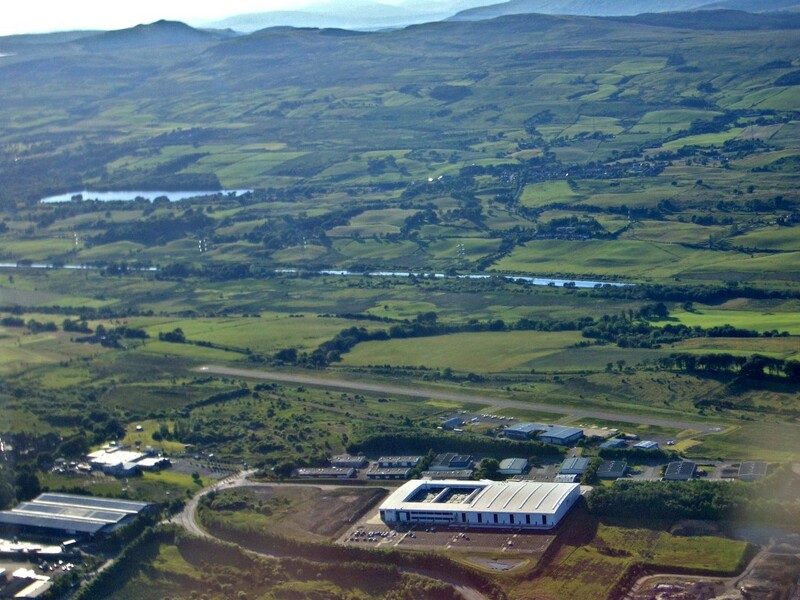 Within an hour’s flight of most airports and airfields around the country are many other airfields to visit. The community of pilots at each is friendly and welcoming, and you’ll boost your confidence by trying it. If you’re not used to grass airfields or the kinds of ATC communications being used, hire an instructor to come along and talk you through it, or find another PPL pilot to tag along and share the workload. You’ll soon get the bug for making weekend trips around the country for coffee or lunch and enjoy using your licence more that way. Not every country requires that a night rating be studied for. In countries such as the USA this is part of your standard private pilot’s training, and you can even choose to add it on during your training in other countries. If you haven’t done so, a good use of time in the winter is to take the extra lessons and add a rating to allow you to fly at night. It involves 5 hours of training, including a navigation flight and some solo time. This means you’re safe to fly in visual conditions regardless of sunlight hours and will no longer be stuck at another airfield in those dark winter months. The full instrument rating is expensive and only really advised if you’re serious about a career in flying, or can see the need to be able to get to your destination no matter what the weather is doing. A full Instrument Rating takes comprises 50 hours of training, plus exams. There are, however, alternatives which will allow you to fly in poor weather conditions on a reduced instrument rating. A ‘get out of jail card’ has been available for many years in the form of the IMC rating (or Instrument Rating (Restricted) rating), issued by the UK Civil Aviation Authority. It allows pilots to fly in instrument meteorological conditions (IMC), such as reduced Special VFR inside controlled airspace, VFR conditions above clouds, and even to make instrument landings in Class D airspace. The IMC rating is not a full IFR rating, and the training is limited in comparison. However, it is an added level of safety and training on flying by instruments should you ever find yourself in worsening weather conditions whilst aloft. It should be noted that the CAA intends to stop issuing the IMC rating from April 2019. In its place is the En Route Instrument Rating (EIR) which offers the same privileges without the ability to perform instrument approaches or commence a flight in IFR conditions. Many people who gain a private pilot’s licence are doing so as the starting point on a career of flying as an airline pilot. If that’s you, you’re probably really excited to have made this first step but may wonder what to do next. There are two ways to progress. Take a modular path, paying for additional ratings and experience as you can afford it. You may wish to add a multi-engine rating, instrument rating, become a flight instructor, or buy some hour-building packages. 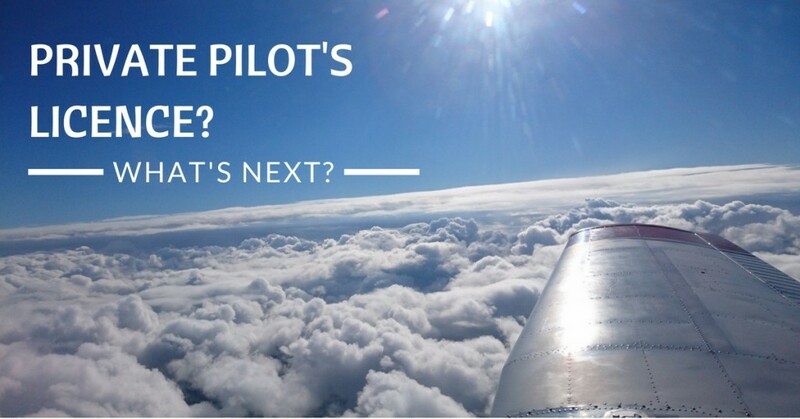 Sign up to a course which covers everything you need to become a pilot. These are suitable for those with or without a PPL and take place at specialist commercial training schools. You can also investigate sponsorships with airlines to help fund the training. Make a decision at this point about which path you’ll follow. Be honest about your financial situation and when you’ll be able to undertake the training. You may find it easier to go abroad to do it. 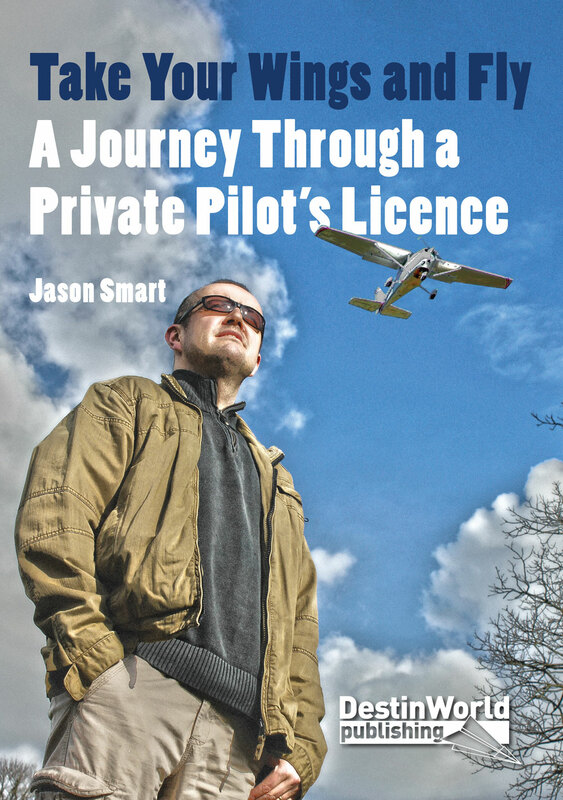 If you’re looking for ideas on how to get more out of flying and make the most of the new private pilot’s licence which you’ve achieved, my new book is perfect for you. 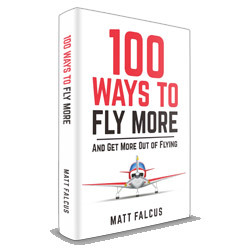 100 Ways to Fly More and Get More Out of Flying has 100 instant, actionable tips and encouragements on what you can do with your licence, no matter how long you’ve been flying.